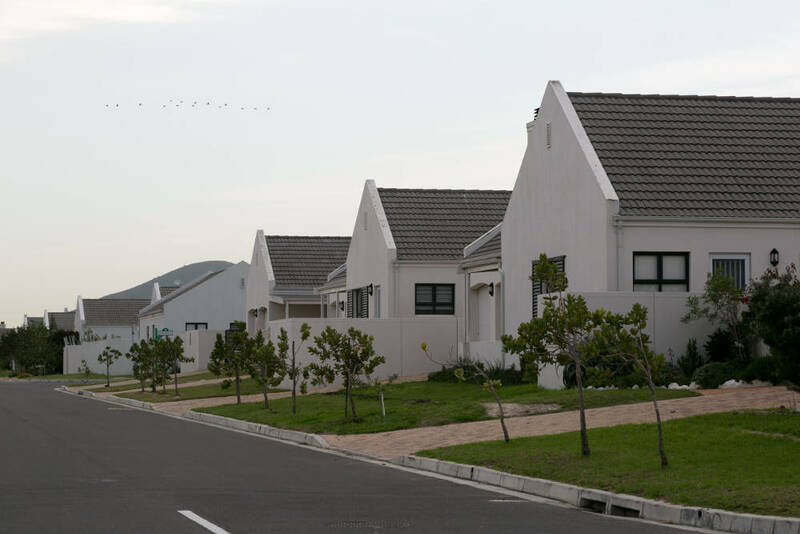 Spreading into the last undeveloped stretches within the Cape Town metropolitan border before the R27 heads up the West Coast, the quiet residential suburb of Sunningdale is a Garden Cities’ development. Parks and open green spaces create tranquil breathing space between curving residential streets and brand-new cul de sacs. On the inland side of the R27, it’s only a short drive to the Blouberg beachfront and being that much more affordable than beachfront property, is popular with families of all ages, as well as retirees. The first phases were developed just over 20 years ago. Then, after a hiatus for city infrastructure to catch up, more phases have been added, with the building of new homes still in progress beyond the recently completed Table Bay Mall. The first phases of Sunningdale between Parklands and Sandown Road have an established feel with trees and mature gardens, mostly a mixture of single-storey, two- and three-bedroom homes. The middle phases on the north side of Sandown Road are quickly catching up in trees and plantings, including several gated estates and residential streets interspersed with a green belt. 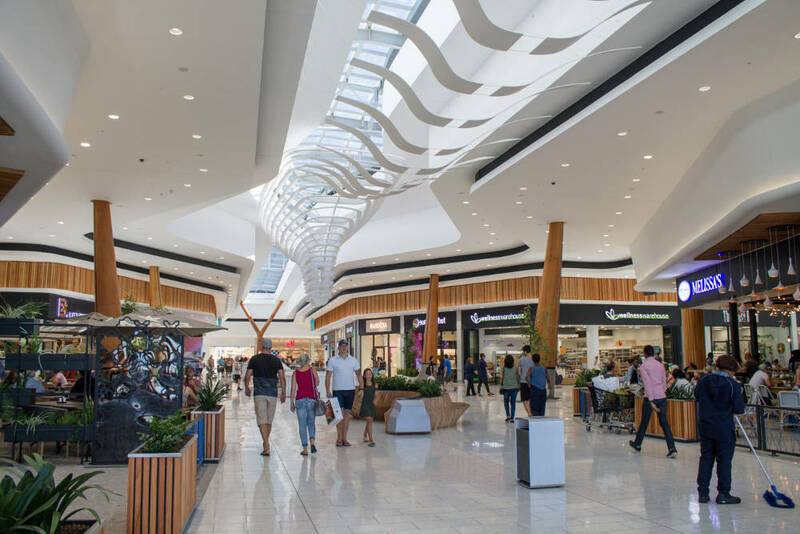 With further residential developments already underway beyond it, Berkshire Boulevard is planned as a new artery of retail, business and community facilities and kicked off with the opening of the shiny new Table Bay Mall last year. It will eventually connect with Wood Drive for easier access to Sandown Road and from there the N7. Elkanah House was established in the early days of Sunningdale with both primary and high school campuses attracting families from all over the Western Seaboard looking for high standards and an IEB curriculum. Sunningdale Primary School is a public school with an excellent reputation and there is a good selection of pre-schools, too. A brand-new independent school, Rallim, is currently being built on Berkshire Boulevard, due to open in January next year. Neighbouring Parklands offers a further choice of excellent private schools, including Parklands College, CBC St Johns and a new Curro. The well-integrated MyCiTi bus routes allow older kids to travel easily to public high schools in Table View, Milnerton and Melkbosstrand. 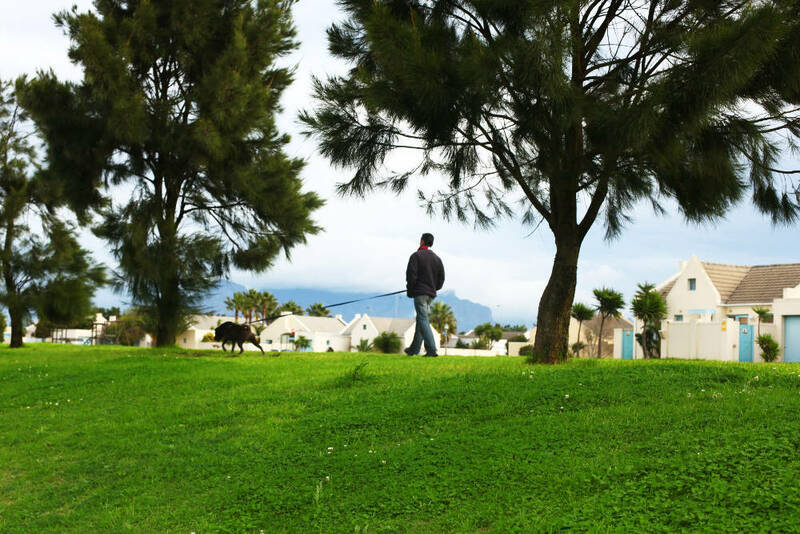 Within Sunningdale itself, the green open spaces are ideal for dog walkers and runners, and the new Leadville Dog park facility allows off-lead play for dogs in a secure environment. The Sunningdale Sports Centre is the focus of a number of community sports clubs, from football and cricket, to dancing and bowls, plus the adrenaline sport of roller derby. 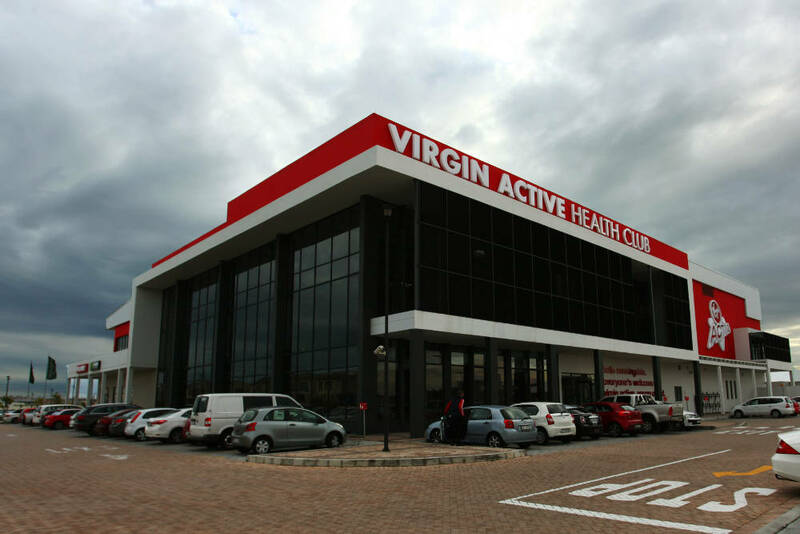 The new Virgin Active Gym at Table Bay Mall has brought state-of-the-art gym equipment and fitness classes to the suburb. 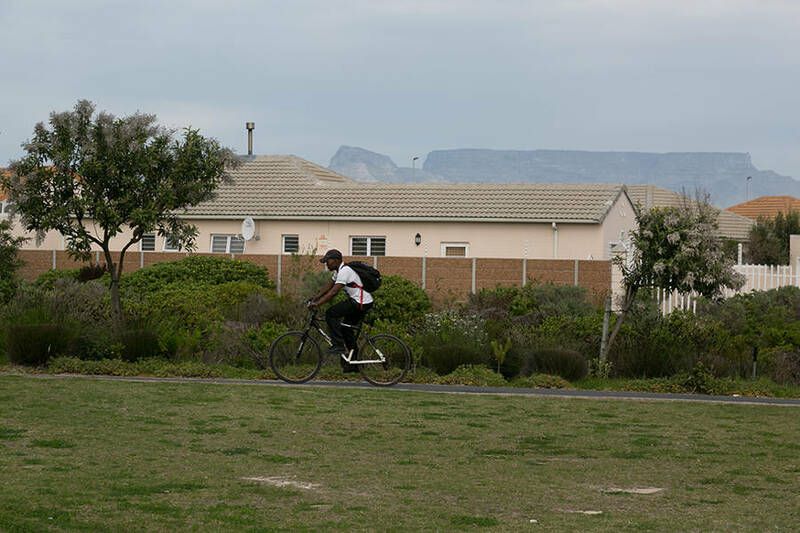 For many residents, the Blouberg beachfront is a second home, whether it’s for watersports, walking and running on the promenade, or heading to Doodles and other beach cafes for sundowners. “The beachfront is stunning. A walk on the beach watching the kite-surfers and jet skis out in the bay is divine,” says resident Astrid Liebrecht-Meyer. She also mentions birdwatching at Rietvlei and various walking and running groups. Nipping over the dunes to Big Bay is another option for surfing, shopping and sundowners, as well as the monthly I Love Big Bay market and a weekly Saturday parkrun. While driving into town is best timed to avoid peak-hour traffic, you’re perfectly placed to escape easily up the West Coast for day trips or weekends in Paternoster or Langebaan.